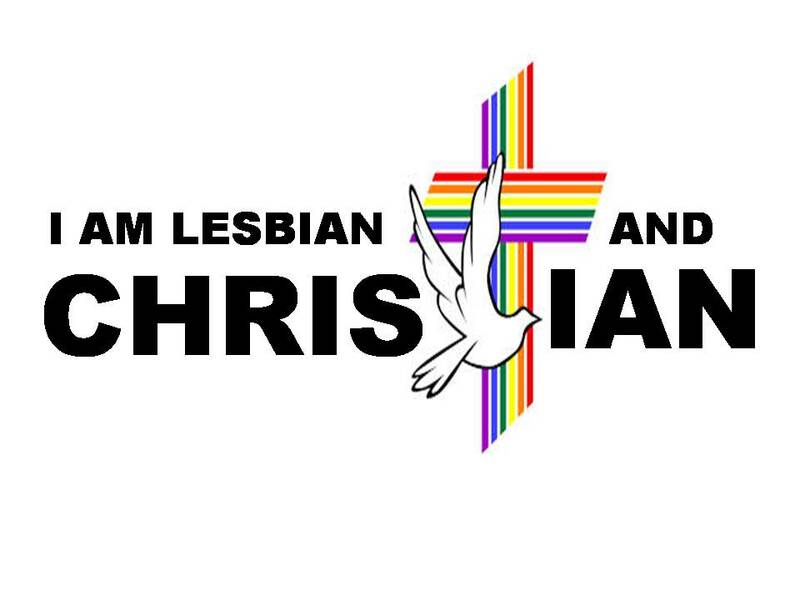 Church of Christ Lesbian: What is it like being in the Church of Christ and a lesbian? What is it like being in the Church of Christ and a lesbian? I think the questions I get asked the most is: Why the Church of Christ? Are there not more accepting churches out there? Won't I feel more acceptance at one of them? Doesn't the Church of Christ condemn being gay? How do you deal with that? These are good questions. Let's start with the why question. Simple, I grew up in the Church of Christ. It is what I know and feels the most comfortable at. It also helps that the preacher is a life long friend. The Church of Christ has the values I want in my life, beliefs that I hold dear, and way of doing things that feel like home. It is my spiritual home. Yes, there are more churches out there that are more accepting of gays and lesbians, but I find them to be more about "look at how we accept you" than about being on the topic of God and Christ. I want to go to church and feel like I have worshipped and got a lesson on God and not just told of how accepting of gays a church is. This is one reason I love the Church of Christ, it is not pushing an agenda, just talking about God and all about Christianity. Does the Church of Christ condemn being gay? Depends on which one you go to! The Church of Christ is autonomous and each one can choose what it holds onto in each subject. For instance, some of the churches have musical instruments and some don't. Some are liberal and some are conservative. The one I go to believes that what you do in your personal life is between you and God. That we are not there to condemn but to come as a body to worship God. I have some in my church that doesn't approve of my lifestyle, some who tolerate it, and some that approve. Yet each one of them accepts me as me! This makes it very easy to deal with being gay in the church. We teach "Love the sinner, but hate the sin in your own life and when you get rid of it, then go to your brother and help him." None of us get rid of sin in our own life, not completely, so, therefore, we cannot go to our brother and fix his life. We can pray for them though! One of the reasons though that I stay with the Church of Christ though is how can I expect the church to grow to accept gays if I don't stay? 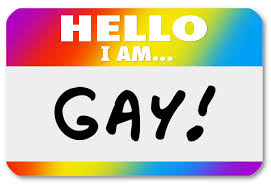 I am involved in helping people understand being gay and what that means. I am there to show that we are humans too. I am there for the next person that wants to come along and be part of. I am there to help the parent of a gay child to understand their child. If the church is to change, it needs people to be part of, not walk away because it is easier elsewhere. The Church of Christ has come a long way, but it still has a way to go. One day, I know it will be a church that gays are not scared to go to! I will be there to see it happen and I will know that maybe, just maybe, with God by my side, I had a part to play in that! So this is why I am in the Church of Christ and why I stay!